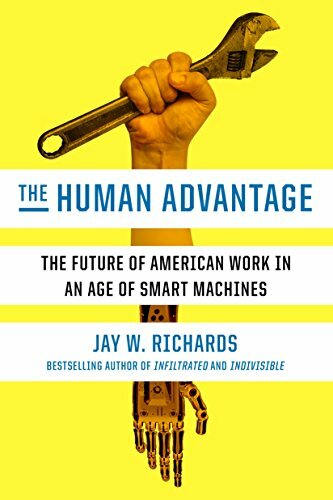 In his book The Human Advantage: The Future of American Work in an Age of Smart Machines, Jay Richards examines the workplace disruption automation has brought. Advertising is one industry that much business lore consigned to oblivion, on account of the migration of advertising from traditional passive media like television to interactive social media. The 2016 television ad spend was down to $17.8 billion from $19.1 billion in 2013–14 but digital ad spending increased by 13.2% But then the public responded with ad blocking. Before we write Do Not Resuscitate on the ad agency, however, lets pause to remember how many bestsellers, feature films, and sitcoms its culture generated over the decades. Leopold Bloom, the central character of James Joyce’s controversial 1922 novel Ulysses worked for an ad agency. Sloan Wilson’s Tom Rath in The Man in the Gray Flannel Suit (book 1955, film 1956) made the term “Madison Avenue” a culturally familiar synonym for advertising and public relations. Then came Madison Avenue (1962) and Network (1976) where advertising money is the background to villainy. There were social protest films about that too, like A Face in the Crowd (1957) and The Arrangement (1969), both by Elia Kazan. It’s probably not an accident that the struggling alcoholic in Days of Wine and Roses (1962) is an ad executive. So is the divorced father in Kramer vs. Kramer (1979). Even the husband of the witch in the sitcom Bewitched (1964-72) was an ad man, as were the characters in ABC’s thirtysomething (1987–1991) (Ad Age Encyclopaedia), 2004 and the characters in Mad Men (2007–2015), which is set in an agency in the 1960s. The husband of The Incredible Shrinking Woman (1981) is also an ad executive who is “so busy pitching products to consumers that he barely notices his wife is the size of a Barbie doll. So is the father in Cujo (1983) and Mel Gibson in What Women Want (2000). Why has the ad agency been so prominent a theme in our literature and film? There is, of course, a practical reason: An ad agency setting means that the product that forms the backdrop or point of conflict in a story is an idea about something rather than the thing itself. Suppose, for example, we set our story in a lumberyard. The dominant feature would be Lumber. Lumber everywhere. Massive noise and choking clouds of dust. But if our characters work for an ad agency that is creating a campaign for the lumber yard on the theme of “Do it yourself, with help from our pros!”, we need introduce only as much lumber as is convenient for our narrative. Of course, the attraction of the ad agency as a setting went well beyond that. 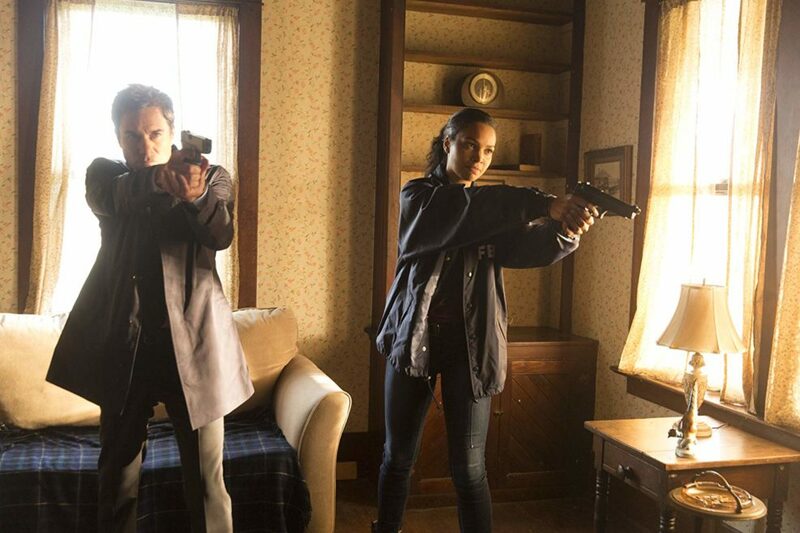 There is the excitement of the campaign, the ethical quandaries, and the high-level intrigue where violence is a possible but not essential plot element. Will we lose all that to Facebook and Google? Before we pull the plug, let’s check for breath. Companies are shifting their attention away from the top of the funnel and towards the middle of the funnel. Even the smallest companies have premium design, commerce and advertising capabilities. That’s an often-overlooked change: Great graphics no longer require huge budgets, just lots of talent. Now, recent agency growth could be temporary. But it’s beginning to look as though the iconic ad culture is adjusting to the digital age. There’s a film in that too. Probably a lot of them. See also: Remember those awful Seventies TV ads? The new “attention economy” killed that kind of advertising. But what now?